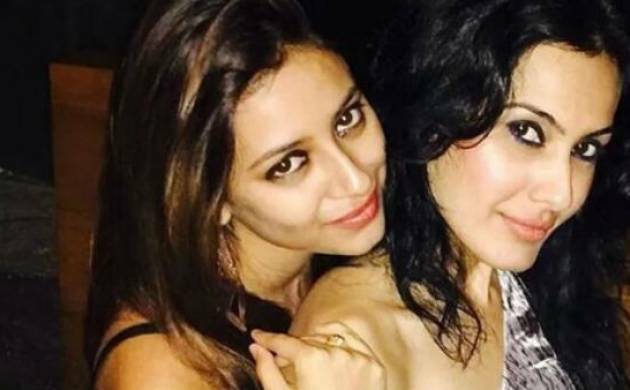 ‘Hum Kuchh Kah Na Sakey’ Pratyusha Banerjee’s last short film has been released by Kamya Punjabi on Saturday despite a stay order by Mumbai High Court. Pratyusha Banerjee, the Balika Badhu girl breathed her last on 1st April 2016 and kamya was all set to release the movie on her first death anniversy. The movie is said to give a glimpse of Pratyusha's troubled personal life, which eventually led her commit suicide in April last year. ‘Hum Kuchh Kah Na Sakey’, apparently the last project of the Balika Badhu girl got a stay order after Pratyusha’s boyfriend Rahul Raj Singh filed a complaint against the release claiming the movie is intented to show him in a bad light. However, Kamya Punjabi has refused to accept the Court's ban stating 'nothing can bog me down'. She further took to twitter to release the 18 minutes 45 seconds video written and directed by Karan Kashyap and produced by Nikhat Neerushaa. “so here i m… watch now #humkuchhkehnaasakey #staytunedmedia”, the 37 years old television actress tweeted. The short film started doing rounds in social media within only half an hour of its release. Kamya Punjabi was the first to public the realtionship details of Rahul-Pratyusha and further blamed Rahul for the death of her friend. However, the case is still in progress with arguements going on.